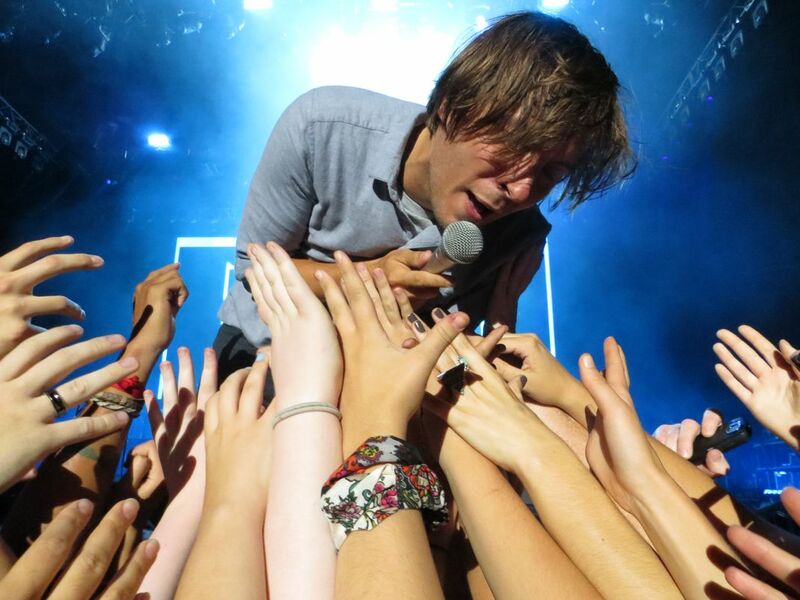 Thomas Mars was within a hands reach away but I chose to take photos instead. So glad I did! Date Uploaded: Dec. 22, 2015, 5:46 p.m.